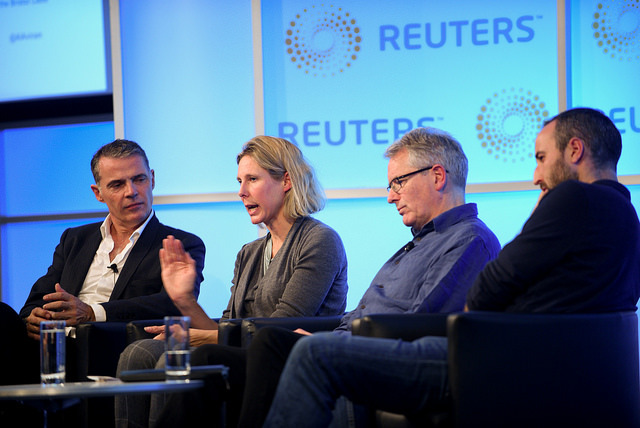 This week, all our coverage has surrounded the agenda from newsrewired, our digital journalism conference that took place on Wednesday 7 November at Reuters in Canary Wharf, London. It was a fantastic day filled with networking, debate and discussion on the latest trends and tools in digital media. 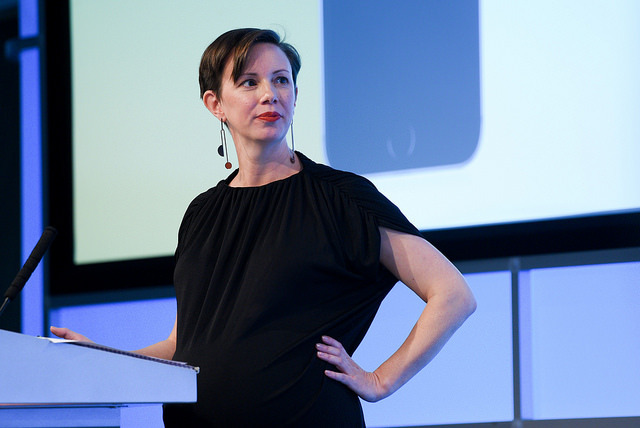 Our keynote speaker, Sarah Marshall, talked transformation, audience growth and changing algorithms at Vogue International, giving her tips on widening your pool of readers and spotting new trends in content sharing. In less than a year, her team has launched Vogue Paris and British Vogue on Snapchat, and also launched a third edition, Vogue en español, just a couple of months ago. Read how her team developed a new transformational culture while growing their audience here. We also heard how news organisations are engaging Generation Z. Speakers from The Telegraph, ShoutOut Network, BBC and Pink News explored what the younger generation want from news organisations, and practical ways of doing it. For example, Pink News completely re-imagined its content for its audience on Snapchat, repurposing horizontal content to vertical, while the BBC World Service uses a virtual studio to better explain the news to young people across Africa. We also heard how artificial intelligence in the newsroom can become your new best friend. Robots cannot replace journalists quite yet, but AI provides useful tools that expand the boundaries of reporters’ work. Our speakers looked at some of the most innovative ways of using AI tools in the newsroom, from processing data to spotting patterns, including how Reuters is is marrying human and robot journalism. Taking a look beyond the Facebook News Feed, our panellist dicussed new social media strategies for content sharing. Although Facebook demoted news in its feed, appetite for sharing news stories does not show any signs of slowing down. This panel will looked at how news organisations are using chat apps and social media groups to share their content, including how Nottinghamshire Live is reaching audiences through WhatsApp broadcasts. in this week's podcast, you will hear global contributions director and project manager Amanda Michel reveal what makes a successful membership strategy and how it can contribute to your organisations’ revenue stream. Tune in to also hear highlights from our business models panel, where speakers from The Bureau of Investigative Journalism, Hacked Off and the Bristol Cable discuss potential new business model solutions like co-operative ownership and collaborative solutions. 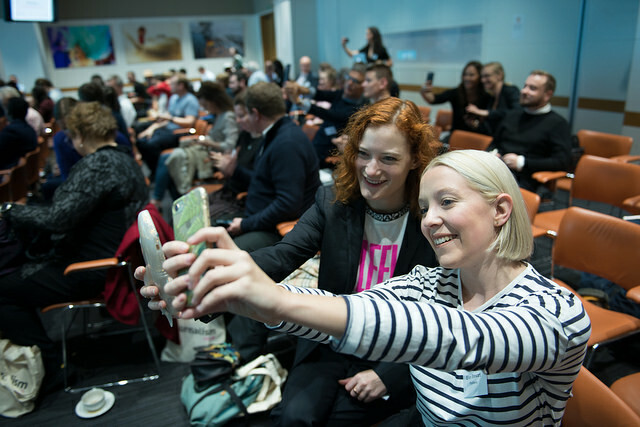 Our next newsrewired digital journalism conference will take place on 6 March 2019. Put the date in your diary today, and head to newsrewired.com for the early-bird offer - but hurry as it is limited availability. Be sure to check out the rest of the coverage from the conference there too.